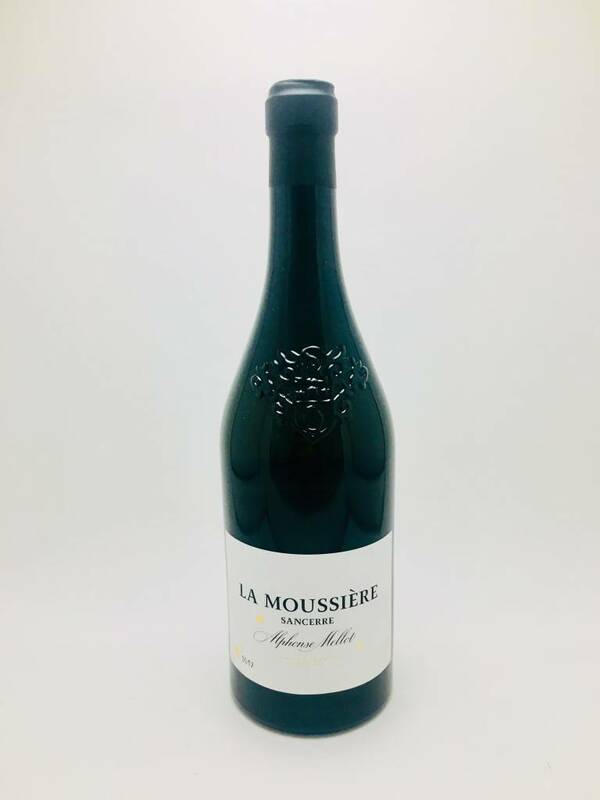 Alphones Mellot la Moussiere Sancerre 2017 - City Vino, Inc.
100% Sauvignon Blanc. Opens with crisp floral aromas with notes of grapefruit and fresh greens. The palate is bright with lemon and citrus followed by tart green apple, wet stone, and a hint of buttercream frosting. Rich, medium body, with a slight lingering finish.